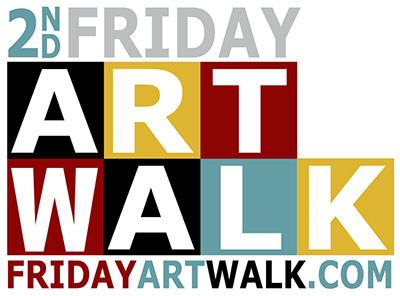 Get all of your 2019 2nd Friday Art Walk Listings Posted Now! The 2nd Friday Art Walk is similar to East Bay Open Studios. Being a part of 2nd Friday is easy! Any local business in Alameda or Jingletown can participate. Hang a 2nd Friday Art Walk sign up, preferably in your store window. Open 2nd Friday, 6-9pm. Some places open later and many open earlier. Add your 2nd Friday event, class and/or special to the homepage. It s really that easy. You do not need a major event to participate. As a matter of fact, art openings are often held on other evenings. To participate in the art walk, you just have to be open roughly between 6PM-9PM on 2nd Friday and be showing art. This is a good oppertunity to invite patrons into your business and let them know what upcoming shows, specials and/or classes you have going on. Important! Login and list your 2nd Friday event! *Note: Getting listed on the website’s interactive map is not the same as adding your event listing and must be done separately. Good news, you can post every 2nd Friday event listing for 2019 at one time. It is 100% free. We will be running ads to promote 2nd Friday in The East Bay Express, Alameda Magazine, Alameda Sun and other local media channels. Make the most of this free advertising opportunity and make sure your 2nd Friday events are listed. Create a 2nd Friday Special. Example: Buy one ice cream get two, 10% off drinks. Register to be listed on the website. Become a member on our Facebook group page to be invited to upcoming meetings. 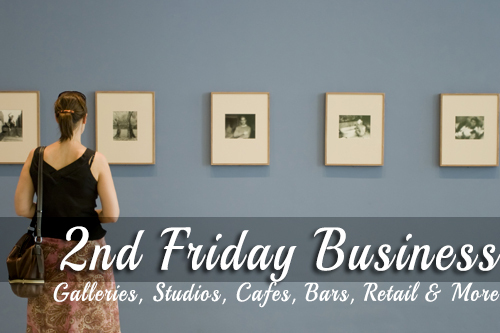 *News: We are working hard to get 2nd Fridays happening for you, for us and for our community! 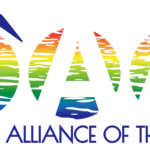 IAA has recently been awarded a grant for The 2nd Friday Artwalk. New things are on the way so keep tuned for updates regarding 2nd Fridays 2019 and 2020! Register and add your location to the website. Agree to be open from 6-9PM on Second Friday. To appear on the calendar you must enter events!